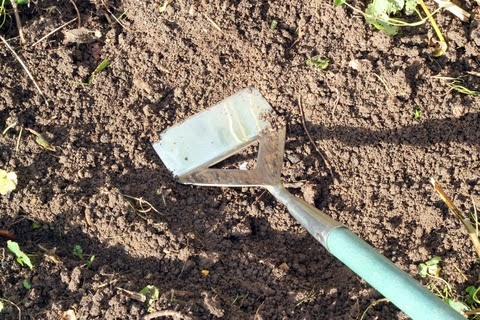 Whilst you can start sowing seeds for growing many vegetables this month it’s worth checking the soil temperature in colder regions. For outdoor spring-sown crops you need a temperature of 7C (45F). If the soil is colder, wait until later in the month for it to warm up. That doesn’t mean you have to stop and wait because there’s a host of vegetables you can start sowing indoors in a warm room or in heated propagators with tomatoes, sweet peppers, chilli peppers and aubergines high on the list. Then, when the ground warms up you can get going outside by removing over-wintered greens from the vegetable plot, and freezing any extra vegetables, to keep spinach and beans for later for example. Store carrots and beetroot in boxes of compost in the garage until you need them. Sow broad beans, broccoli, Brussels sprouts, cabbage, cauliflowers, lettuce, onions and peas for a good start. If you’re tight on space try growing ‘mini-veg’ for tasty alternatives. Make successions sowings – sowing cabbages and cauliflowers every couple of weeks will keep the vegetables coming when you need them. Prepare the ground and make trenches for potatoes. Put manure or compost in the bottom, plant tubers and earth up, adding fertiliser as you go. Start globe artichokes, sweet corn, courgettes and plant out indoor grown peas. Use horticultural fleece where necessary to protect against frost.